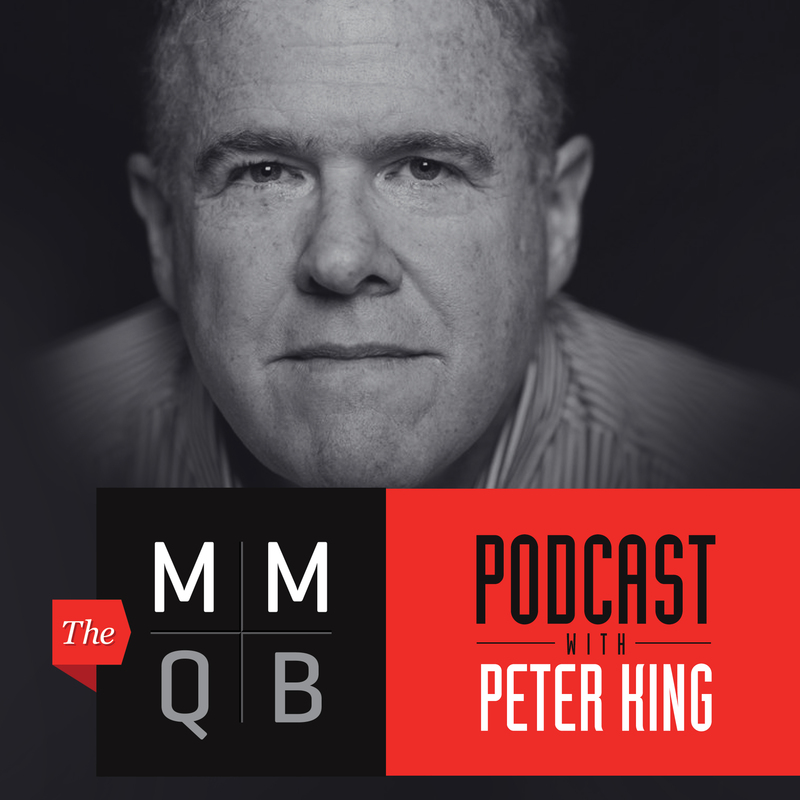 Why does The MMQB Podcast with Peter King exist? Sports Illustrated has recently been investing in the MMQB brand lately. The column received a whole spinoff site this year (head to mmqb.si.com for instance, and you only see a small Sports Illustrated logo). The brand is a trusted source of football analysis, so this was a wise move by Sports Illustrated. It was also recently announced that Peter King recently signed a multi-year contract extension with Sports Illustrated, so it comes as no surprise that the teams are looking to expand that brand to take advantage of that contract extension.